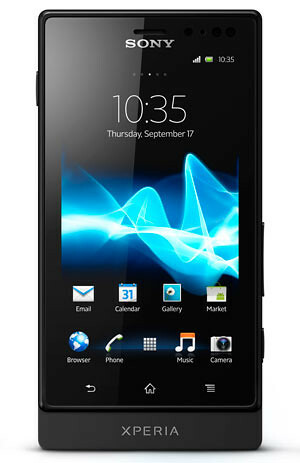 Sony Mobile Communications just announced the Xperia sola as the latest addition to its portfolio of Android powered Xperia smartphones. Complete with Sony technology, premium entertainment and innovative floating touch navigation, the NFC enabled Xperia sola comes equipped with Xperia SmartTags, allowing consumers to change their smartphone’s settings and applications to fit their lifestyle in an instant. Making its smartphone debut exclusively on Xperia sola, Sony’s unique floating touch lets consumers navigate the web by hovering their finger above the screen so it acts like a moving curser, without actually having to touch the screen. personalized with up to 10 commands. 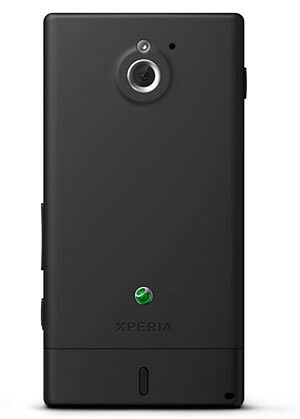 Xperia sola will be available to consumers globally in black,white and red in the second quarter.